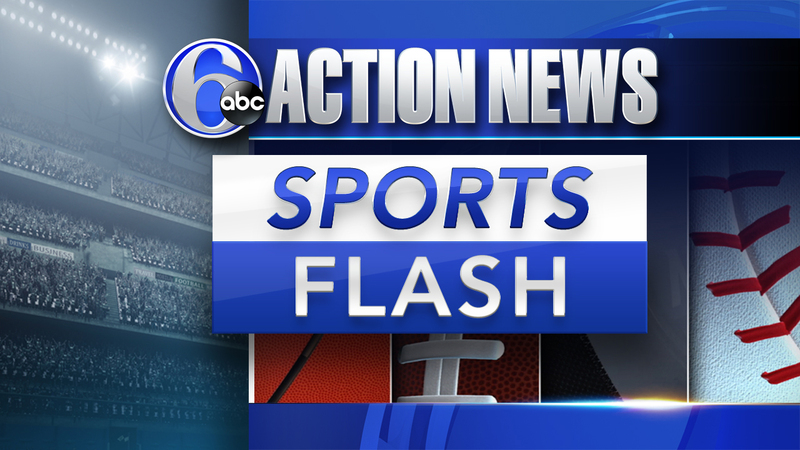 Tweet us your questions with #6abcsportsflash. We'll answer your questions on the next edition of 6abc Sports Flash! Does Harper signing make Phillies World Series contender? The Phillies spent big on this year's roster, do you think it's enough to play late into October? 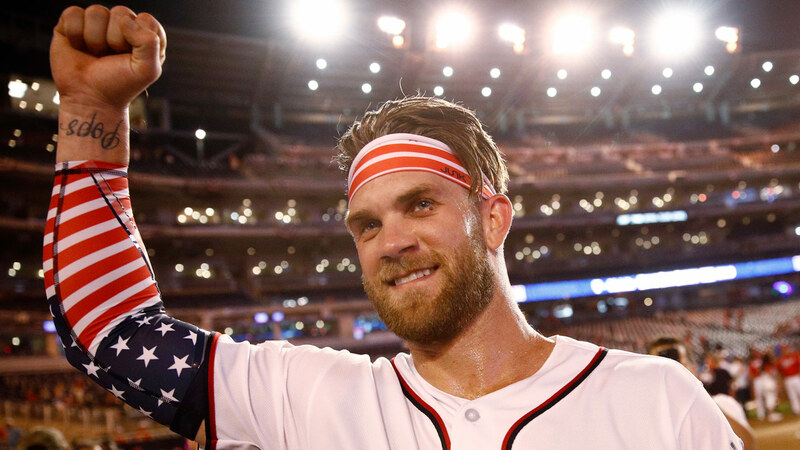 Are you happy with the Bryce Harper deal? 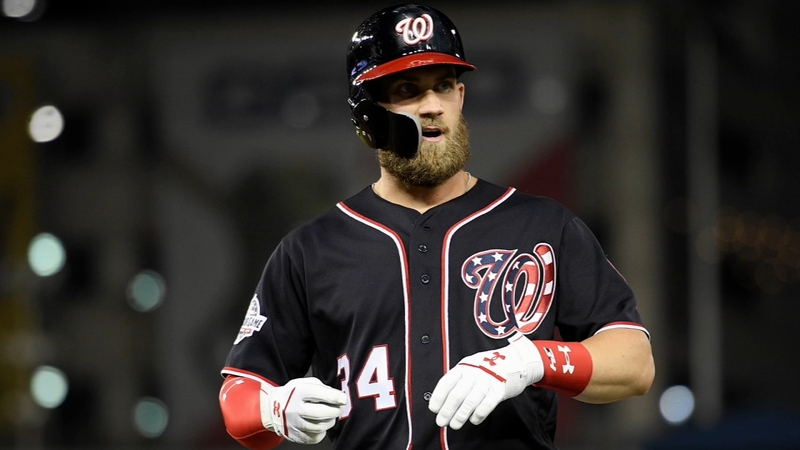 Bryce Harper is a Phillie, but are you OK with the cost the team paid to land him? 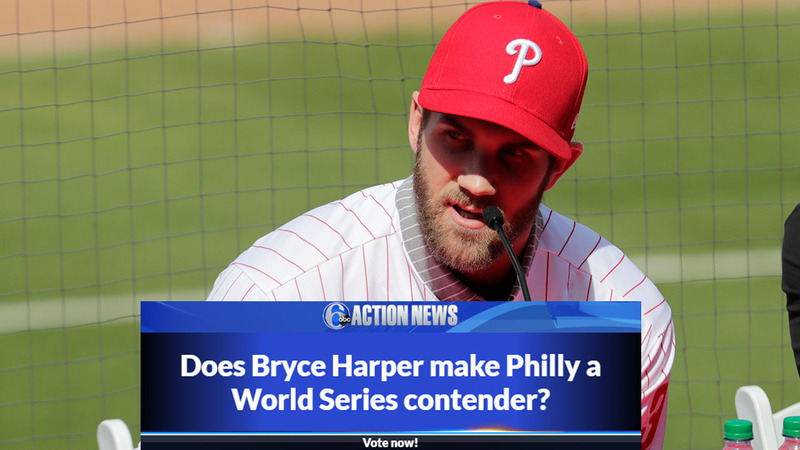 Should the Phillies sign Bryce Harper at any cost? The deal will likely set a new MLB record, but will it pay dividends with a World Series trophy?